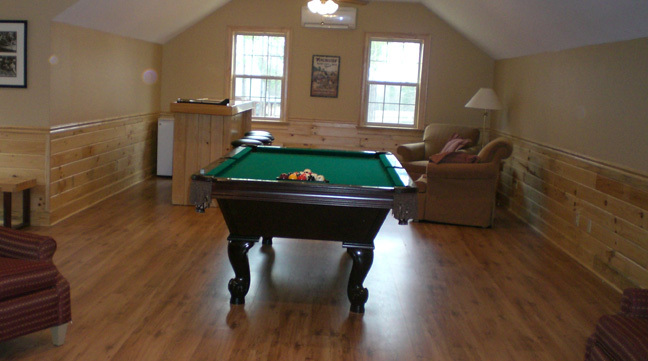 Lodging is available for up to 32 guests on property in one of our three exclusive facilities. The log cabin located on the grounds offers a stunning back porch view of the lake. Rooster’s Inn, Beaver Creek Plantation’s largest lodging facility, boasts individual rooms and bathrooms with two upstairs game rooms. 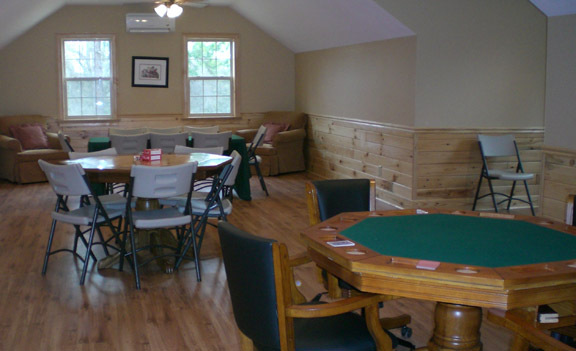 There you can enjoy a game of poker, or hangout while playing a game of pool.